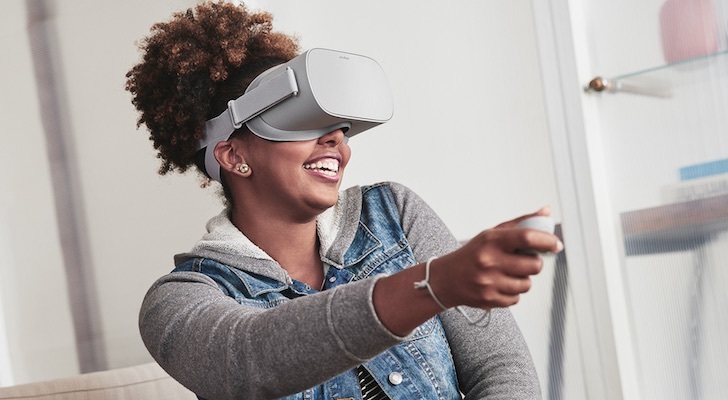 Just announced on Oct. 11, the Oculus Go is Facebook Inc’s (NASDAQ:FB) attempt to take virtual reality mainstream. 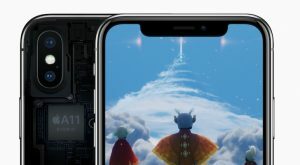 Apple Inc.’s (NASDAQ:AAPL) first entry on the list is a virtual lock to be one of the hottest and most in-demand gadgets of this year, and next. 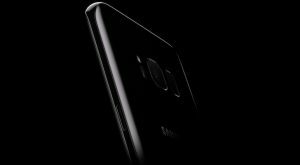 Alphabet Inc’s (NASDAQ:GOOG, NASDAQ:GOOGL) entry into the smartphone market with its own Google-branded Pixel caught a lot of people off guard last year. 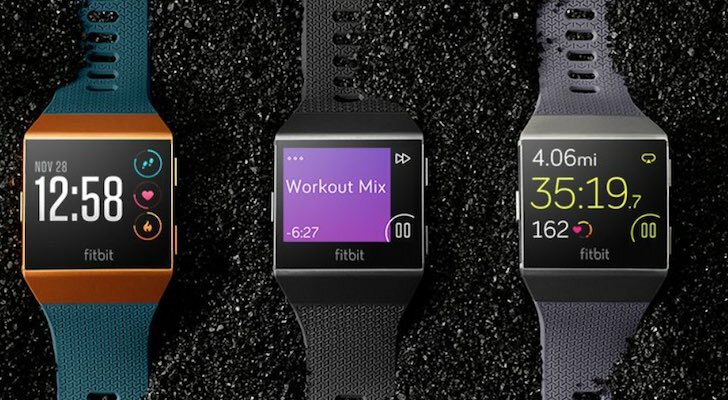 Fitbit Inc (NYSE:FIT) is in a battle. 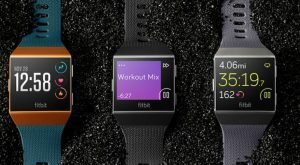 Fitness wearable sales are softening, and cheap versions from China’s Xiaomi are stealing marketshare. 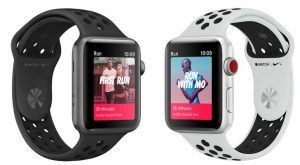 Meanwhile, Apple is adding to the pressure by focusing the Apple Watch on health and fitness fans. 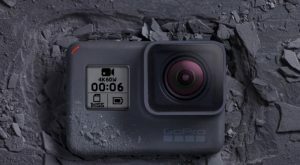 At the moment, the fight has been between Amazon.com, Inc. (NASDAQ:AMZN) and Google, with Amazon’s Echo smart speakers dominating the market. 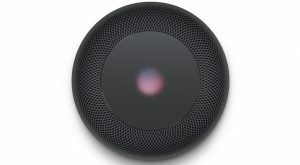 However, the game changed when Apple announced its HomePod smart speaker at WWDC 2017. 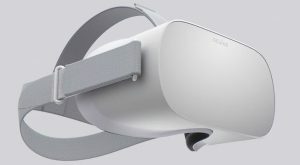 Article printed from InvestorPlace Media, https://investorplace.com/2017/10/hottest-gadgets-watch-2018-iphone-x-oculus-go/.